 Log In needed $3,800 · 2010 KLR 650. 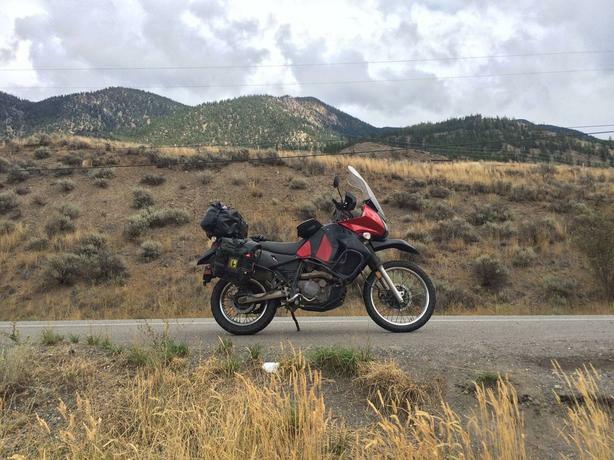 I love my bike, she is my first "new" purchase and we have been on 3 cross countries together to the Yukon, Miami and Baja in addition to all season daily commutes. I'm 6'4" and came from sport bikes reluctantly to the "dually" family and it changed my life. I love that I am comfortable in the saddle all day: road, highway or "other" but that I can also play in traffic when required, she's surprisingly adept. She's simply fantastic, if you're reading this, then you probably "get" the reliable durability of a KLR. Oddly, great as a commuter too. 24L tank, workhorse lineage and single cylinder bliss. Like most other owners offering theirs for sale in this family, I'm basically selling the accessories and including my bike. The list is long, take a look at the pics and if you want to know more, drop me a line. If not, no worries, best of luck.